Drew Daywalt grew up in a haunted house, but now lives in a Southern California home haunted by only his wife, two kids, and a German shepherd. 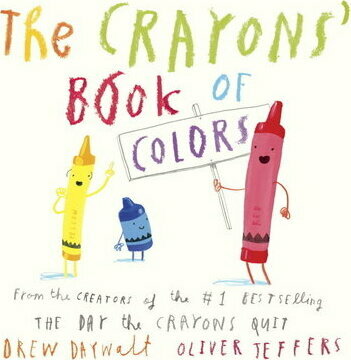 A Hollywood screenwriter when he is not writing for young readers, Drew's favorite crayon is Black. 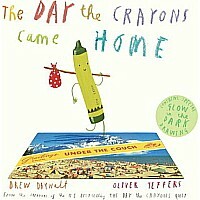 He is the #1 bestselling author of The Day the Crayons Quit and The Day the Crayons Came Home. 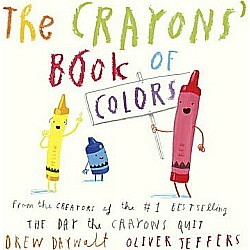 Follow Drew at @DrewDaywalt. 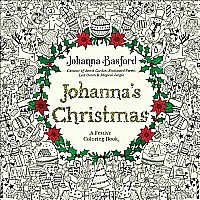 Oliver Jeffers (www.oliverjeffers.com) is a creator of art for adults and children. 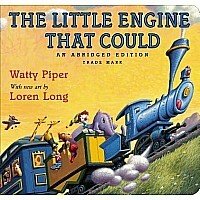 An illustrator of fine art, his picture books have received numerous awards and much critical acclaim. The Day the Crayons Quit and The Day the Crayons Came Home, written by Drew Daywalt, both #1 New York Times Bestsellers, exploded a wave of success that began swelling with the bestsellers Stuck and This Moose Belongs to Me. Oliver has become one of the world's most in-demand artists, creating pieces and graphics for TED talks, The New York Times, Publishers Weekly, and for U2's lyric video to the song "Ordinary Love." Born in Belfast, Ireland, he lives and creates art in Brooklyn, New York. 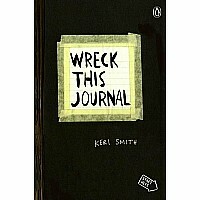 Measures approximately: 0.54 x 7.00 x 7.00 inches..
$8.99 Wreck This Journal (Black) Expanded Ed.